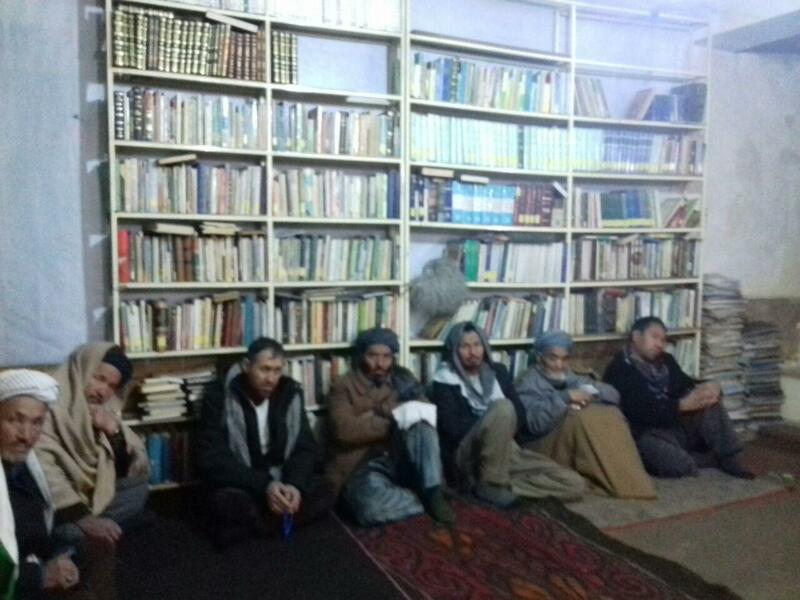 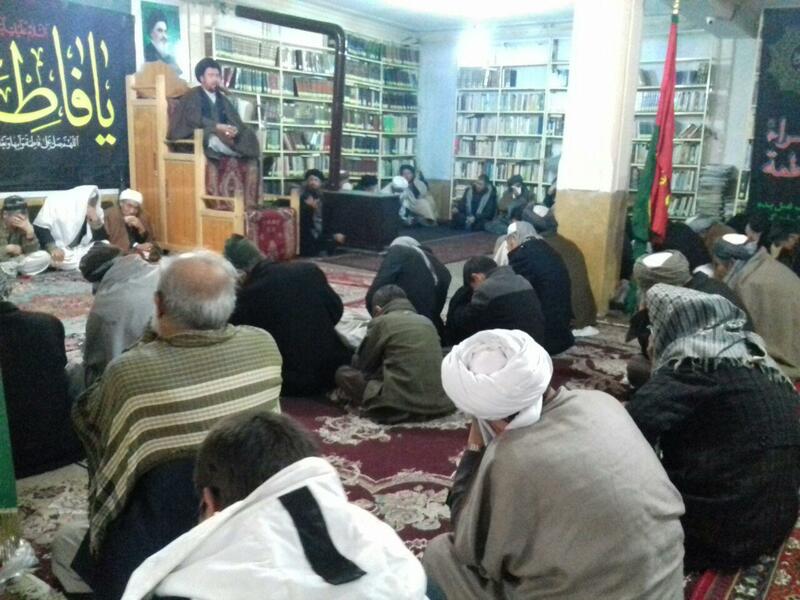 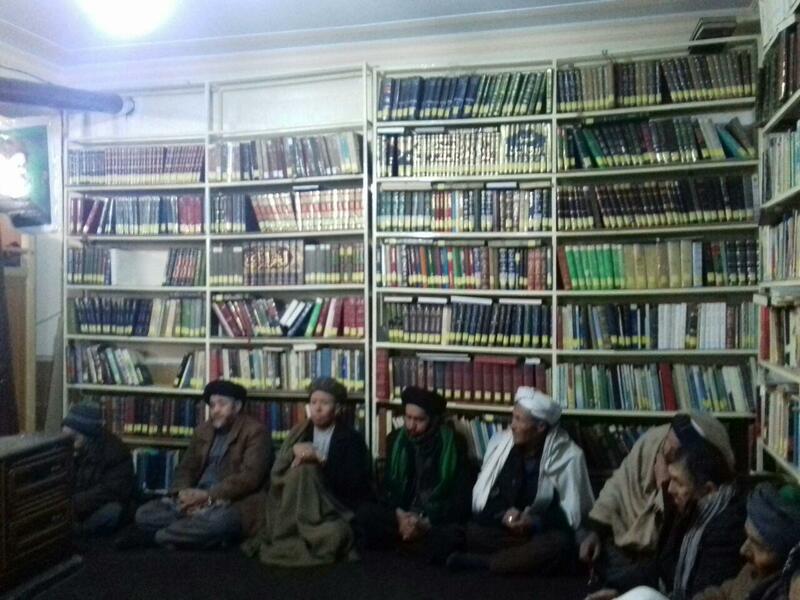 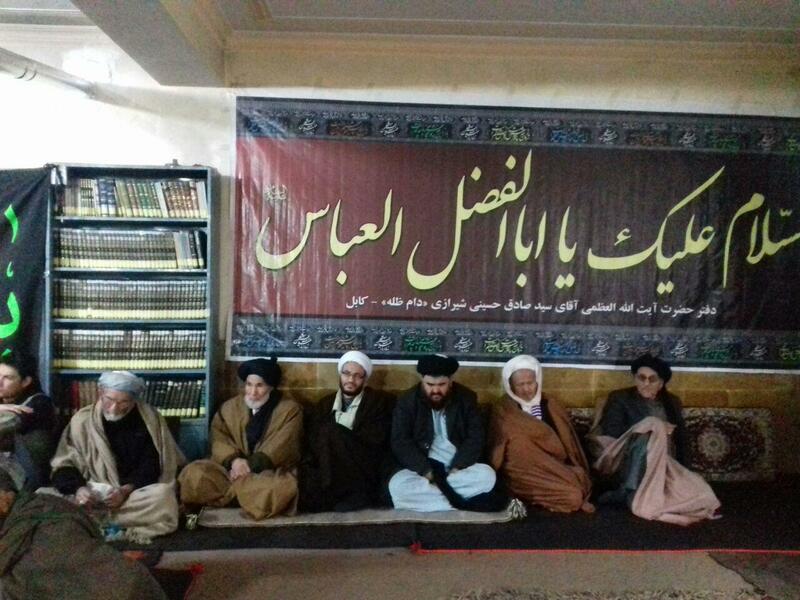 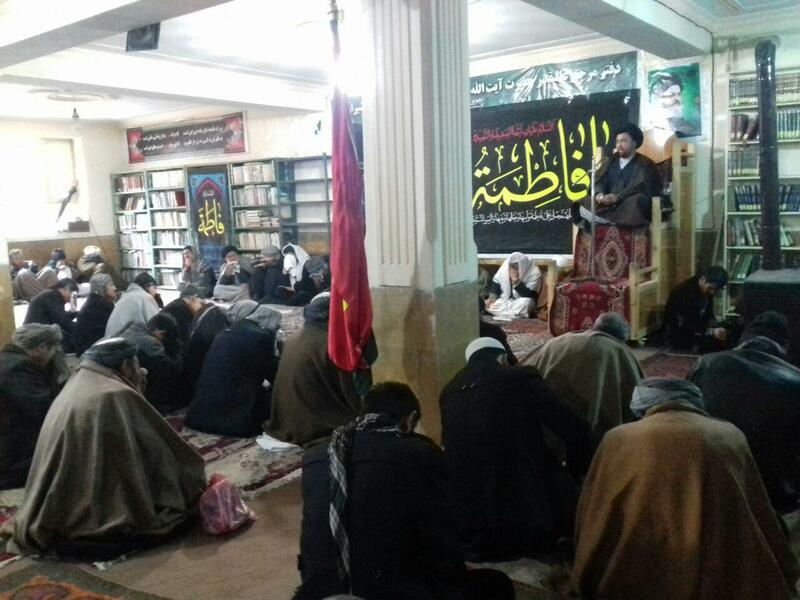 On Thursday, the Office of Grand Shia Jurist Ayatollah Shirazi in Kabul continues to hold its weekly gatherings. 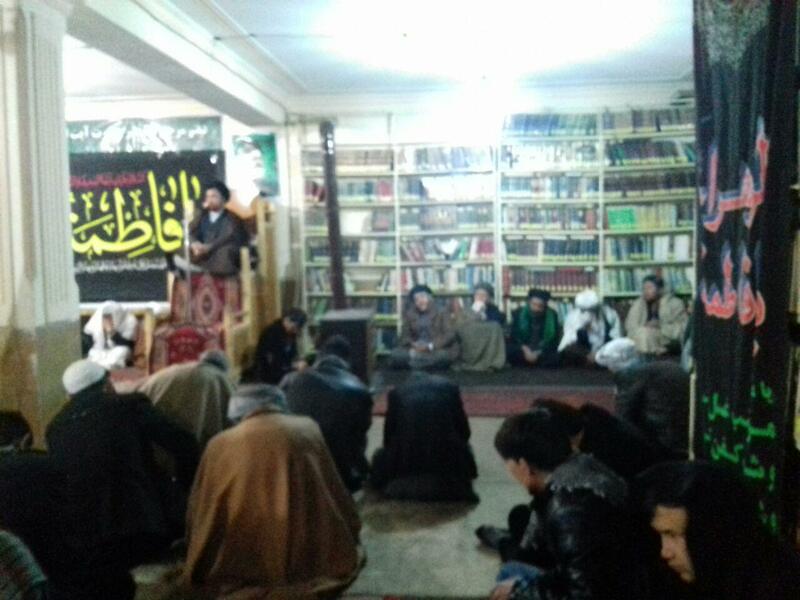 These gatherings host groups of believers, seminary teachers, clerics and public groups of people. 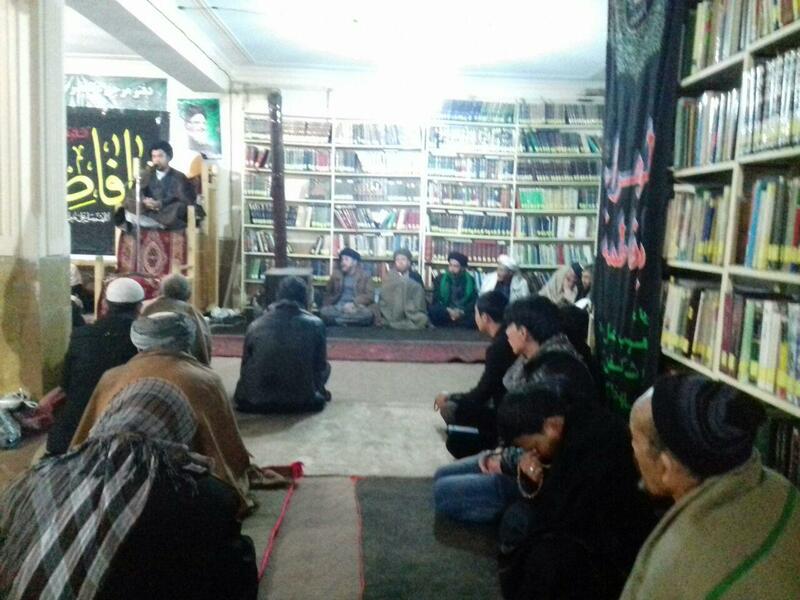 Mr. Alawi delivered speech among the participants.